Cotswolds Removals Company - Very Experienced Family run - Caring for You & Your Goods - Woodstock - Burford - Moreton-in-Marsh. Looking for a Cotswolds removals company? 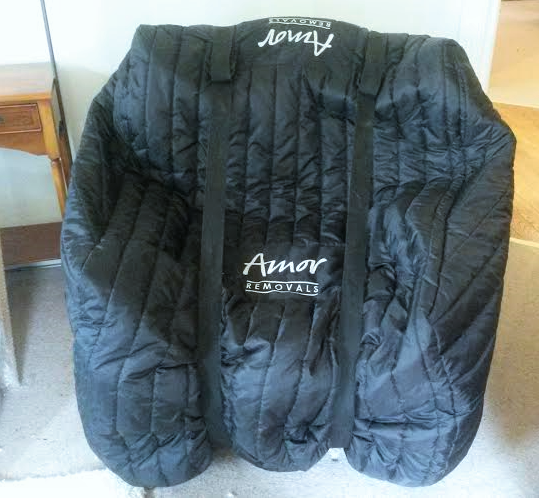 Amor Removals Ltd is a professional family run Cotswolds removals company for domestic and commercial relocation’s. As a family run business we offer an attentive service that takes great care of you and your worldly possessions. Whether you need to move a few items or a complete household, we can help. Our dedicated team have a wealth of knowledge and experience in the removals industry and we have a great passionate for what we do. A Cotswolds removals company with a difference, offering useful removals services such as, Packing, Storage, looking after plants, Dismantle & Rebuild we can even arrange the removal of waste items. If you have made or received an offer on a property then it’s the right time to start talking to a Cotswolds removals company. We know how quickly things can fall into place when buying and selling a property making it a wise decision to start your Cotswolds removals company searches. Luckily you have come to the right place and we are looking forward to help on your next journey in life. Yes, our removal insurance is mandatory for every removal we do. We have bespoke removals insurance which covers your goods during removals and transportation. When would you do the household packing? Packing a household contents is typically carried out the day before the removal. We will leave your essentials until the following morning. A days work with a team of 3 packers will suffice to complete the packing of the average 3 bedroom house. How do I pack suits, dresses and ironed shirts? 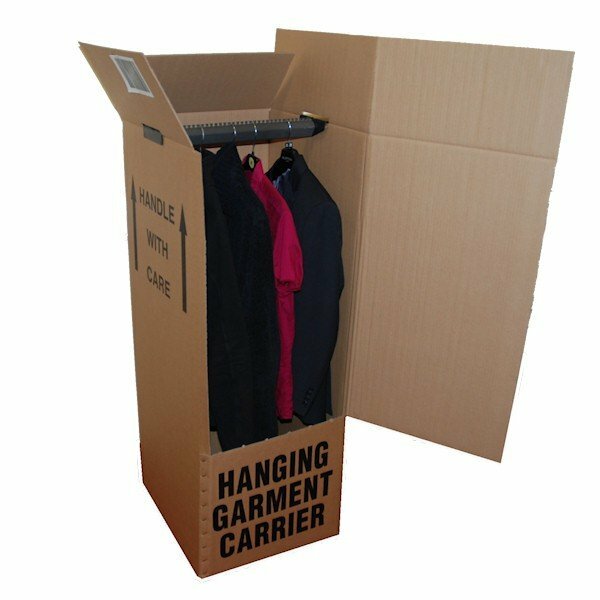 We will provide you with specialised wardrobe boxes which are able to hang approximately 20 – 30 garments depending on thickness. Will the loading and unloading be done in one day? Yes, if you are moving within a 200 miles radius. Removals further than this generally require loading the day before leaving you with your essentials (beds, food, few bits of cutlery). We will arrive the early the following morning to load these last few items then set of to your new property ready to unload. Will you dismantle our beds and wardrobe and rebuild them? Yes we do offer a dismantling and reassembly service. Any items that require dismantling will be highlighted during our initial removal survey assessment. Dismantling of wardrobes and beds is usually taken care of the day before whilst we are packing. If you are happy to sleep on the mattress the will take the bed apart otherwise we will leave this until the following morning. We have white carpets. How will you protect them? Before the removal team get to work we make sure that all walkways and stair cases are covered using a protective plastic film and carpet runners. We are very clean and tidy workers. We have even been know to get on the end of a hoover to make sure a room is ship shape before we start putting your items in place. When can you deliver some packaging materials? Once you are happy to proceed with our services, please sign and return the acceptance and schedule of goods form along with a 10% booking fee. We will then be able to deliver all the packaging materials you require. If you are moving to a Cotswold cottage property and are unsure if some of your furniture will fit then we are always on hand to dismantle and rebuild when required. Sofas are usually the largest item, however having delivered for DFS for the past 5 years there is little we can’t deliver and having trained to remove sofa arms and legs to allow extra manoeuvrability. To find out more how we can help, please contact our friendly customer care team today – We look forward to hearing from you. As a busy Cotswolds removals company we operate in all surrounding towns and villages. Here’s a list of typical areas we cover for removals in the Cotswolds.